Malleo Equipment business objective is for customers is to minimize downtime, maximize productivity and ensure low cost of ownership. 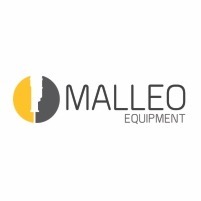 Malleo Equipment provides a complete hydraulic hammer solution which includes full support, at a fixed cost, and availability of parts and moils at all times. Our hydraulic equipment and services range from hydraulic hammers, specialist attachments and spares to any necessary repairs and maintenance services that may be required. Malleo Equipment is also a stockist of well priced imported moils for all brands. Due to these imported moils undergoing a specialized heat treated process they have extra strength that is resulting in them outperforming competitor moils.